Frets 4 Vets “Brew Raiser” Saturday June 16th From 1-4pm ! 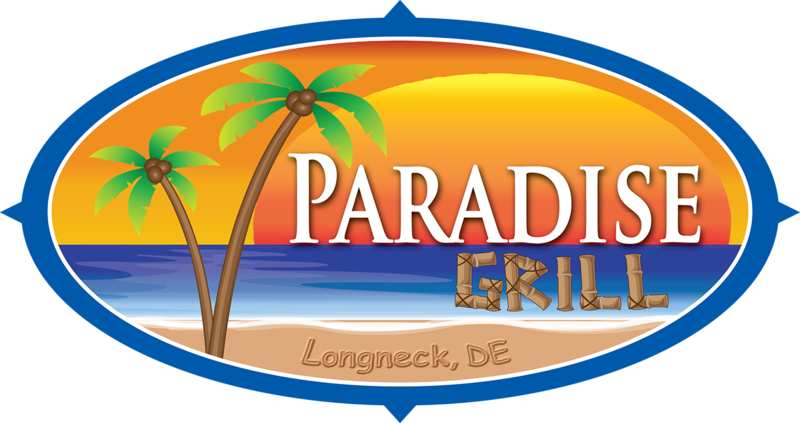 Paradise Grill is teaming up with local non profit charity Frets 4 Vets which gives back to local veterans with PTSD and Depression. The event will host local breweries such as Dogfish Head, Crooked Hammock, Big Oyster and more. Live music by The 19th Street Band! You do not need a ticket to enter you only need a ticket/donation to sample all of the local beers! $25 Ticket/Donation will be available the day of the event! If you are not a beer drinker no need to worry as we will have something for everyone so please come on out and donate to this great cause!